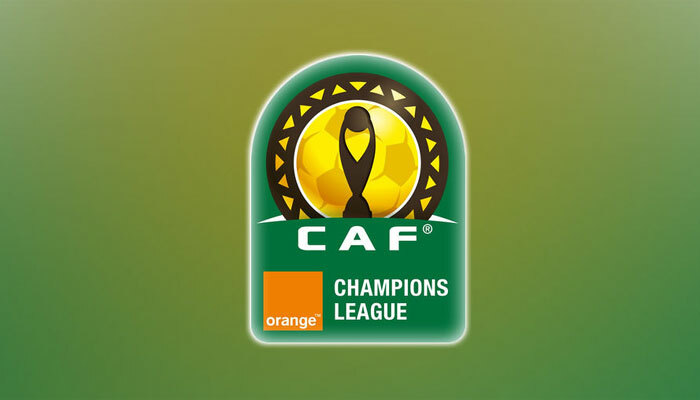 Tuesday February 20 will see just three preliminary round, second-leg CAF Champions League matches played across the continent, with teams looking to secure their path into the first round. Ethiopia’s Saint George are already through the next phase after they enjoyed a walkover against South Sudan’s Al Salaam Wau, who were unable to meet the obligations of the fixture. They are very likely to be joined by Algerian giants ES Setif, who head to the Central African Republic with a healthy 6-0 lead over Olympic Real de Bangui. The other two ties on the day are much more evenly balanced. Sudanese heavyweights Al Hilal will need to use home advantage to overturn a 1-0 deficit against Liberia’s LISCR, while a West African derby between hosts Williamsville AC of the Ivory Coast and Stade Malien is locked at 1-1 heading into the return leg in Abidjan. The three aggregate winners will advance into the first round, which will be played on 6-7 & 16-18 March and sees the entry of seeded teams Wydad Casablanca, Al Ahly, Etoile Sahel, TP Mazembe and Mamelodi Sundowns. Preliminary round, second leg. Aggregate scores in parenthesis.